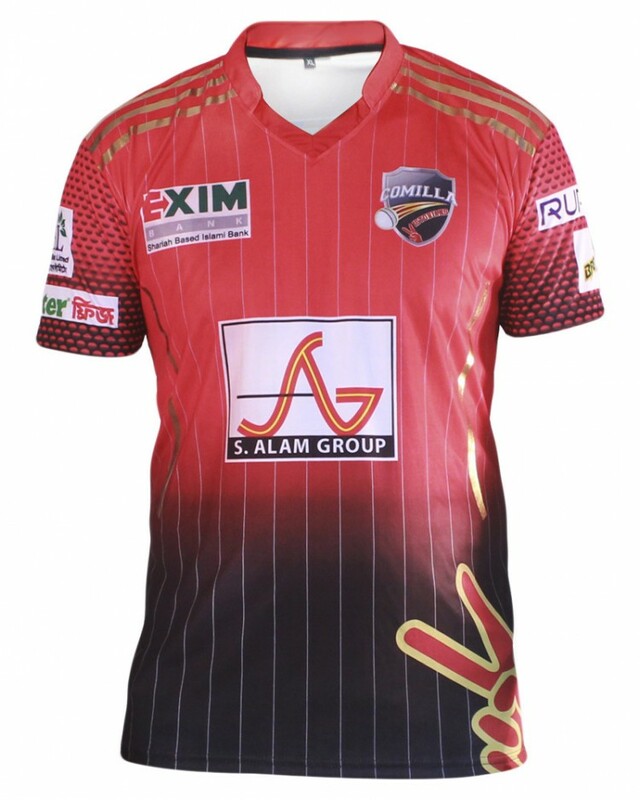 Guys, We are here providing you the information relating to the Comilla Victorians which is a team of Bangladesh Premier league and this team is able to win the title one time. The captain of this team is Tamim Iqbal and coach is Mohammad Salahuddin of Bangladesh Team. The team is owned by the Nafisa Kamal, the daughter of Bangladesh’s planning minister, A H M Mustafa Kamal. We are here providing you the information like it's weakness and what are its strength so that it will be easy for you to predict about the result and you have a slight idea about who is going to win the match. We are also providing the various ways from where you can book your tickets online. This team is the first winner of one season which was in the year 2015 and since then they are searching to win the title again had proved themselves in many of the seasons but when they failed they failed very badly to prove them due to their bad performance. Below you can have a look at the team members which are selected in the team this time. Tamim Iqbal: Tamim Iqbal was a left-handed opening player. Who hold lots of experience and he plays internationally for the Bangladesh team. Imrul Kayes: A experienced player of Bangladesh. His is a Left handed batsman and act as an opening batsman also an occasional wicket keeper. He is a high scorer of the third season of BPL. Marlon Samuels: A west indies player and a very experienced player known for his all- rounderism and he is a batting all-rounder can also do a part-time bowling with the Right-arm off-break bowling style. Jos Buttler: A right-handed batsman with no bowling experience but an English player with lots of batting experience and he is an international player too. Imran Khan jnr: A Left-arm medium-fast bowler who is also a left-handed batsman who doesn't hold much experience in the international matches. Alok Kapali: He is an allrounder who bats in the middle to lower order and bowls leg spin. He was the first Bangladesh player who had taken a Test hat-trick. Mehedi Hasan Rana: A Left-handed batsman who has a bowling style of Left-arm fast. With no experience of the international matches. Dwayne Bravo: A player of West Indies team who is offered to play in the team from 2011. The right-handed batsman with a Right arm off break bowling style. One of the overseas player with that much talent. Fakhar Zaman: A Slow left-arm orthodox bowler of Pakistan with the left-handed batting style doesn't have enough experience of the international player. The Comilla Victorians are among one of the former team of the league whose city is Comilla, Chittagong Division, Bangladesh. The team color is "Red and Brown Strips" and this team is able to win the title only 1 time.